This listing is for the newest 2018 compact 2.5mm model with gunmetal color anodized beadblast barrel. smaller full-size cables (23awg and smaller). 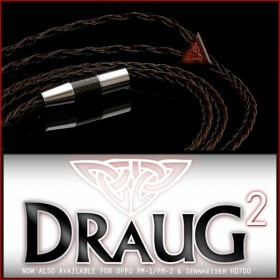 Compatible with all your 2.5mm 4-pole accepting DAPs and devices such as A&K as well as Onkyo. A very versatile 2.5mm offering. Sold per individual connector. 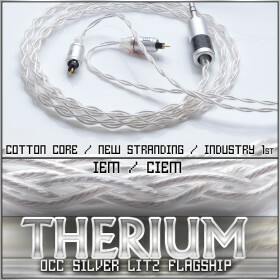 Featuring a perfect size and shape for compact headphone cables & adapters. The 2.5mm connector must be a perfect fit for the exacting specifications of each portable media player, while allowing an easy installation of a variety of headphone, interconnect, and in-ear-monitor cables. We have a streamlined 6.8mm barrel diameter that will fit very compact jack layouts, but a 5.6mm rear opening will fit the majority of cables. 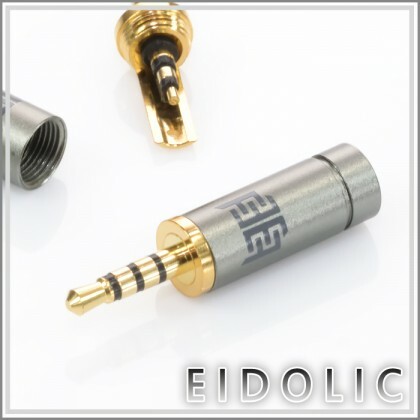 The flush front face allows dimensional stability when mated with the music player, preventing jack stress. The revised 17mm barrel length is quite short to reduce strain on source components while offering ample strain relief. Ideal installation conditions. The solder contacts inside the plug are thoroughly insulated and properly spaced to allow effortless cable installation. 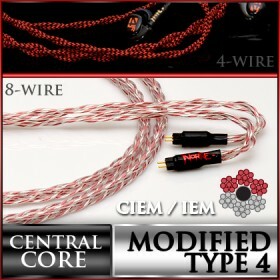 While all 4-contact plugs require extra attention to install, there is ample room inside the barrel so that your cable can be soldered with less difficulty than before. This design has been prototyped and tested over an extended period to ensure it goes the distance. The barrel is treated to ensure its interior is nonconductive, and the plug avoids the use of magnetically charged materials wherever possible. Unique barrel aesthetics. The Eidolic 2.5mm balanced plug for Astell & Kern is incredibly light and compact due to the choice of materials, which also confer a near-indestructible exterior. The anodized aluminum shell is textured with a proprietary process that yields a tough, matte finish that sparkles in the light. A striking white Eidolic logo is screened and heat-cured onto the upper area of the barrel. The barrel is impervious to everyday wear & tear.